If you feel stressed or overwhelmed when you think about your financial future, you're not alone. But, it doesn't have to be that way. 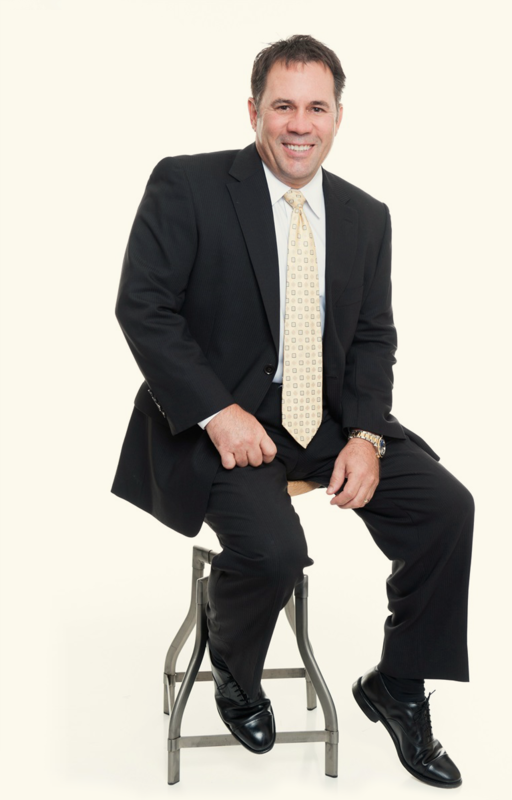 As a registered investment advisor, Sanchez Wealth Management believes that a proactive approach to the capital markets can enhance the standard of living for generations. Goals-based wealth management combined with comprehensive financial planning and ongoing communication and education can help get you there. 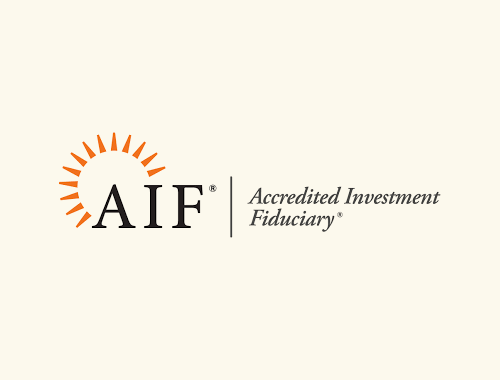 Transparent, objective and individualized advice are the cornerstones of our firm, so you can feel confident and secure that your financial matters are taken care of. 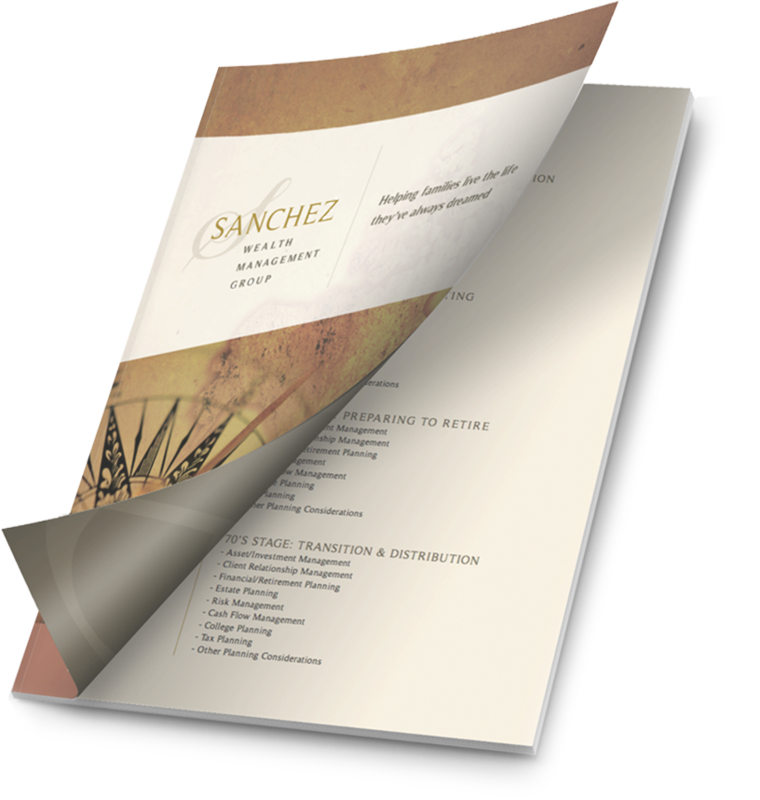 Sanchez Wealth helps you simplify the demands of managing your wealth in order to enable you to devote time to your business, your personal endeavors and your family. 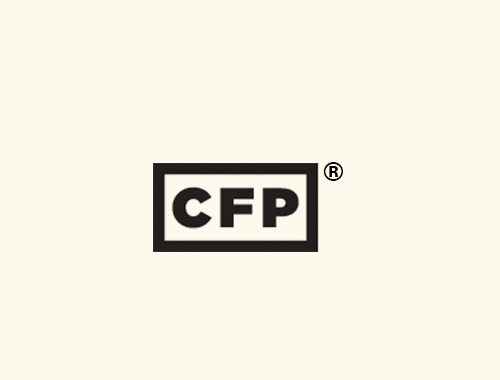 We organize your assets, insurance, liabilities, and estate documents to simplify, consolidate and integrate every aspect of your financial future. the assets we manage for them. 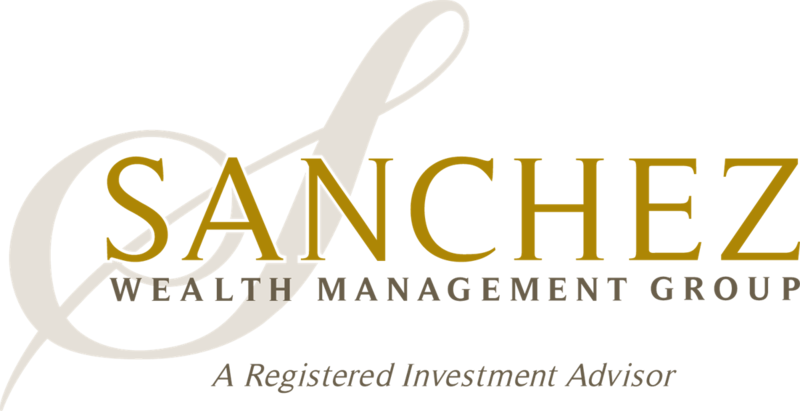 Sanchez Wealth Management can help you manage your wealth, goals, liabilities, and risks by understanding your entire financial profile, not just the assets we manage.